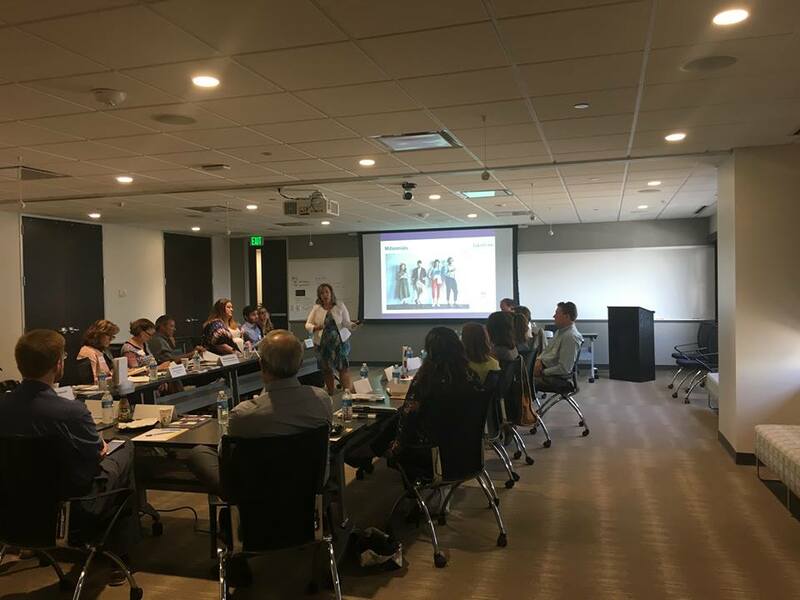 Kathleen Quinn Votaw, TalenTrust CEO, will speak on how to “Win the War for Talent” during a June 6th breakfast workshop for Denver Executives. 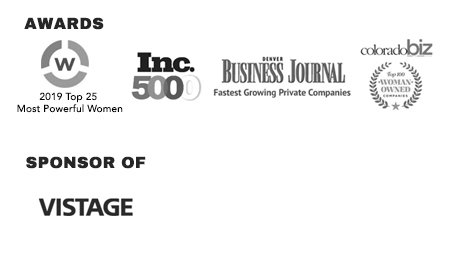 The event is part of the new Vistage Colorado Champion Expert Series. A tight labor market, coupled with expectations for increased hiring, means that both recruiting and retaining top talent are becoming increasingly difficult. What can you offer great talent if—like the majority of CEOs—you are focused on finding and keeping the best employees in 2018 and beyond? Kathleen Quinn Votaw will outline the top six factors to address in the year ahead, using the 2018 Hiring Guide.